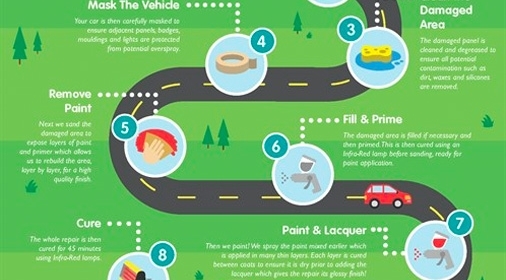 What is Car Detailing and What Does it Include? Car detailing is an American term which has found its way across the pond. This process is more commonly in the UK, as car valeting. It is a kind of car care that involves more than the average wash and wax on Sunday morning. Like valeting, car detailing is a top-to-bottom, deep clean of your car. The process focuses on both inside and out, and aims to restore your car to factory finish (or as close as possible). Although there are different levels of valeting available, the general process covers all the hard to reach areas of your car. For the best results, we recommend using a professional service. What does car detailing include? Carpets and mats: This will include repairing tears or burns. They will use carpet shampoo to remove any stains. Air vents: By using compressed air and brushes, they will remove any particles and moisture. These are likely to have built up over time, and can leave a smell blowing through the air conditioning. Upholstery: Including leather protection on seats etc. Air freshener: This will help to recreate that “new car” smell. Alloy wheels: Using special cleaners, or pressure washers they will polish and degrease your alloys. Tyres: They will restore the blackness of your tyres, using specialised products. Hand washing: Specialist cleaning products will be used to get your car gleaming. 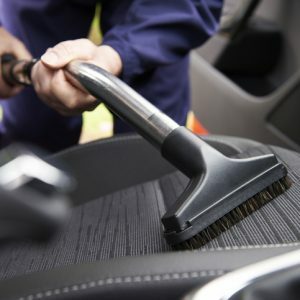 Remove any “contaminants”: These are microscopic particles on the surface of the car. They can be removed using cleaning wax. Windows: Cleaning the windows last will remove any trace of product from the previous steps. This is essential for a sparkling finish. It’s important to know that car detailing does not include car body repairs. 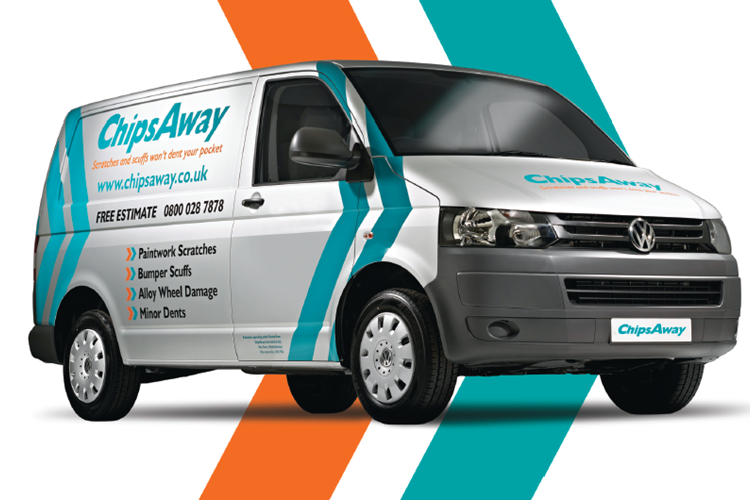 If you need a bumper or car scratch repair, get in contact with your local ChipsAway specialists. Car detailing prices vary, according to the depth of the service you need. A basic interior clean and exterior wash may only set you back £35-£60. But, a top of the range service covering cobwebbing etc. is more likely to be in the range of £250-500. If your car has experienced some damage recently, complete our online form for your free estimate. 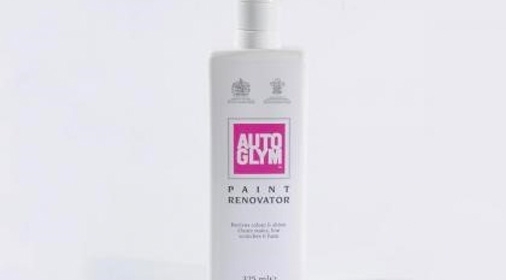 Autoglym Paint Renovator: is it Worth it? What is a SMART Repair?